Hello. 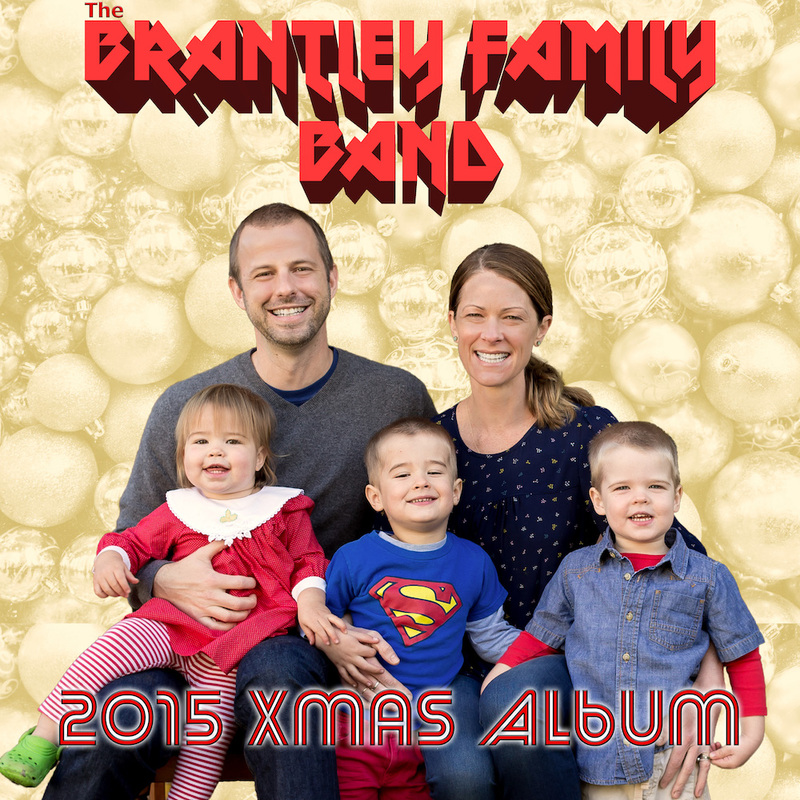 We are the Brantley Family Band and we make Christmas music. 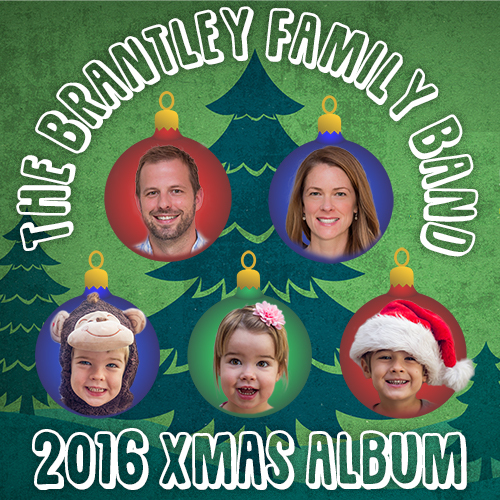 Each year we record a "Christmas Album" as a sort of musical Christmas card for our friends, family, and fans all over the world. This is our fifteenth(!) annual album - please have a listen! 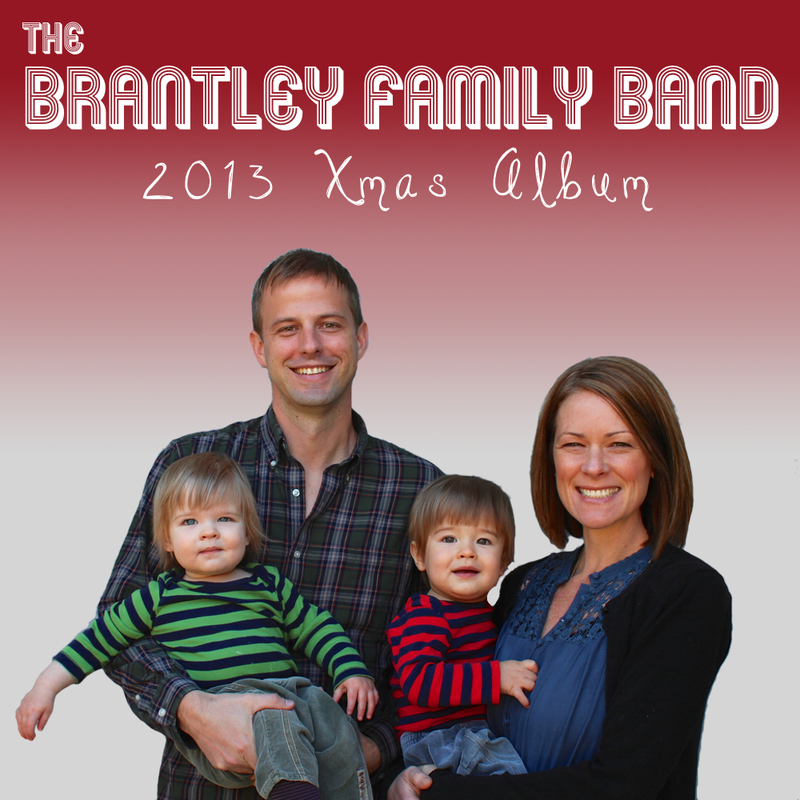 You cannot stop the Brantley Family Band Christmas album -- but why would you want to? 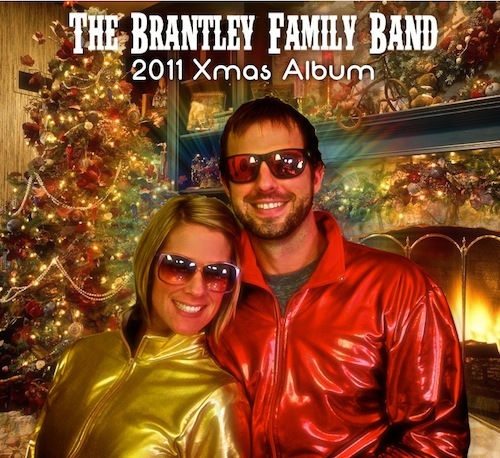 If ever there was a year when the Brantley Family Band was going to take a hiatus from its annual Christmas-music ritual, you'd think it would be 2012. Triangle expatriates Jim and Heidi Brantley had twins on Oct. 11, so it's not like they've had a lot of extra time this fall. 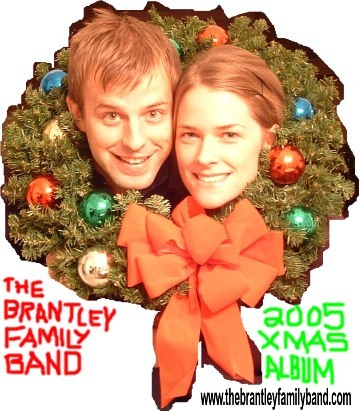 But God bless 'em, they still managed to put a song together -- a version of "Jingle Bells" with a too-cute-for-words baby vocal cameo by Bo and Sam Brantley. 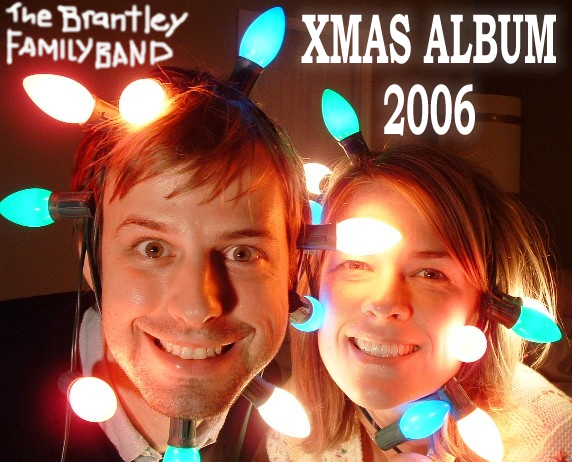 Take a listen to that (as well as the other 36 Christmas songs they've recorded since 2004) here. "Your musical tastes will need to be at least a little bit on the adventurous side in order to take it all in. For the most part, things sound pretty "normal", but there are also songs like "Silent Nite", which veers toward death metal with its chugging, distorted guitars and growling, processed vocals, or "Jingle Bell Rock", which goes through about a half dozen different styles in its 2 minutes and 21 seconds. "Last Christmas" and "Feliz Navidad" are both performed fairly straight, at least until you get to the random metal outbursts in the middle of them. 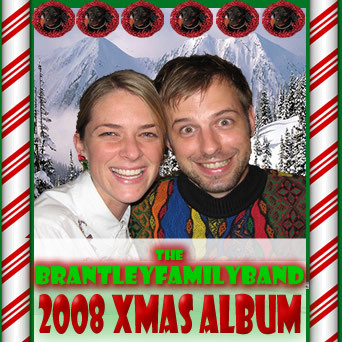 I'm not trying to scare anyone away from downloading this collection - just trying to get the idea across that it is rather more eclectic than most Christmas music that I come across." 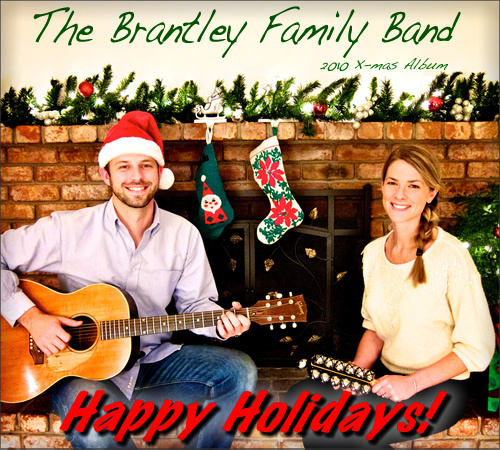 "Morning Star, The Brantley Family Band: The Brantleys, a husband-and-wife team in Durham, N.C., have posted online Christmas albums for each of the past three years, and you can still download them all from their website, including this gentle instrumental." 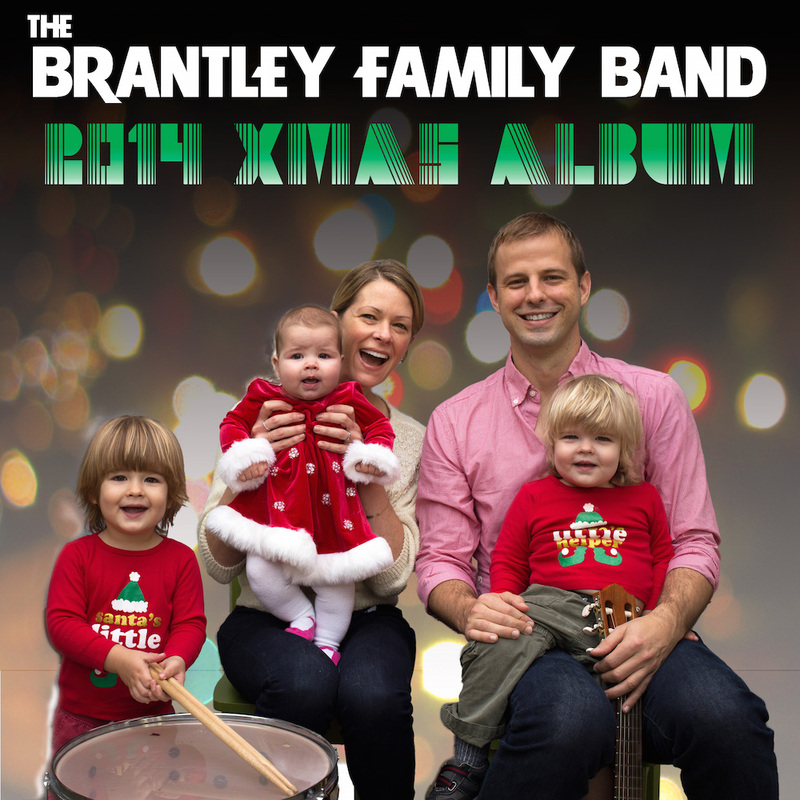 "BRANTLEY FAMILY BAND - led by Heidi Brantley and former Ashley Stove guitarist and Bull City leader Jim Brantley, with occasional contributions from friends like Clay Merritt and drummer Matt McCaughan — added four tunes to its expanding annual Christmas playlist at www.thebrantleyfamilyband.com. There's an electronic "Jingle Bell Rock" and a layered acoustic guitar take on "Linus and Lucy." This year's standout, though, is a beautiful take on "Here Comes Santa Claus," which is halfway to a Jim O'Rourke threeway ..."
"Feliz Navidad rocks out at the end. Sounds like they have a devil-worshipping wookie & the Olsen Twins singing. In a good way!" "Christmas is a time for family, but I think most people feel that their family is a little weird and crazy - characteristics that are only magnified by the holidays (sound familiar?). 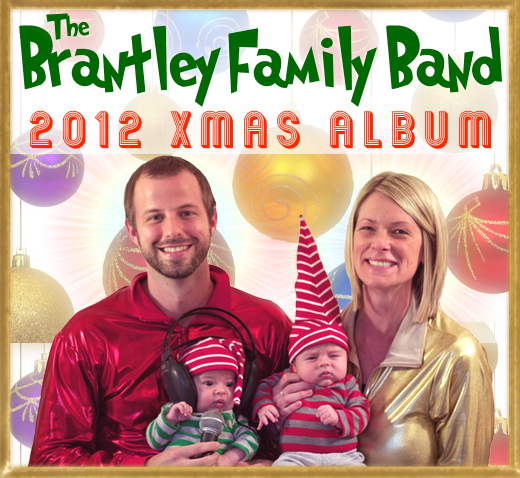 Well, if you need a break from your family, I highly suggest you spend some of your Christmas with The Brantley Family Band. 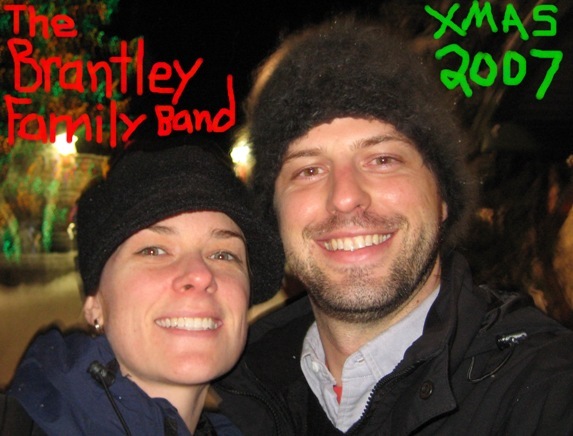 The brainchild of Durham NC guitarist/vocalist (Bull City) Jim Brantley, the Brantley Family Band has been releasing free Christmas music for years. The entire collection is available for free download and this is one you don't want to miss! 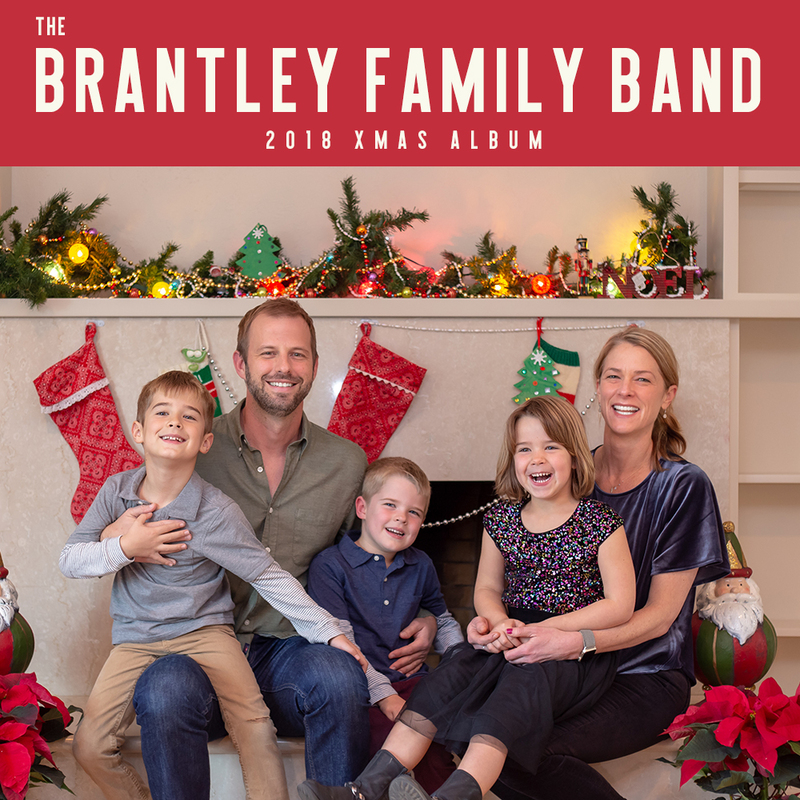 It's evident that Brantley, his family and friends are having a lot of fun here and are inviting you along to share in the warm and fuzzy zaniness. Get it now!" 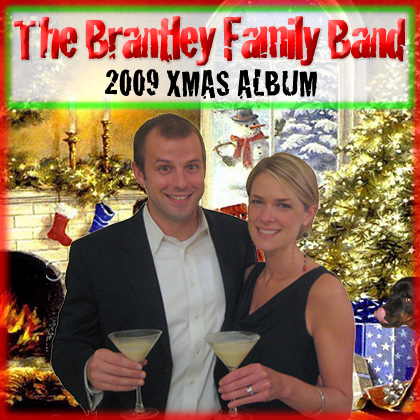 "This year, Jim Brantley (currently with Bull City, formerly of the Balance and Ashley Stove) put out his third on-line Christmas card (here's 2005 and 2004). They tend to be a mix of the lovely and the silly, and this instrumental version of the Moravian hymn "Morning Star" is definitely the former." 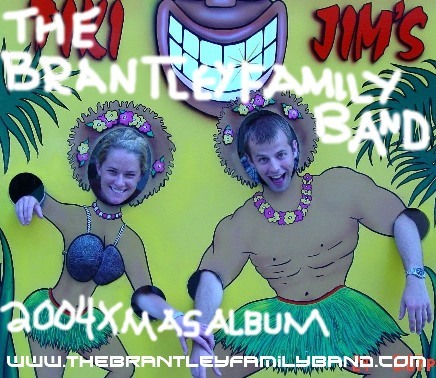 "The Brantley Family Band (aren't they the cutest!) have been putting out Christmas Albums every year since 2004, but apparently I was on their naughty list. Here's a couple of mp3's from their latest offering for 2006. Morning Star is a lovely instrumental that would double as a great lullaby for the little ones. Mele Kalikimaka is a nod to Bing Crosby's timeless Christmas classic. It's sure to put one in the Hawaiian spirit of Christmas." 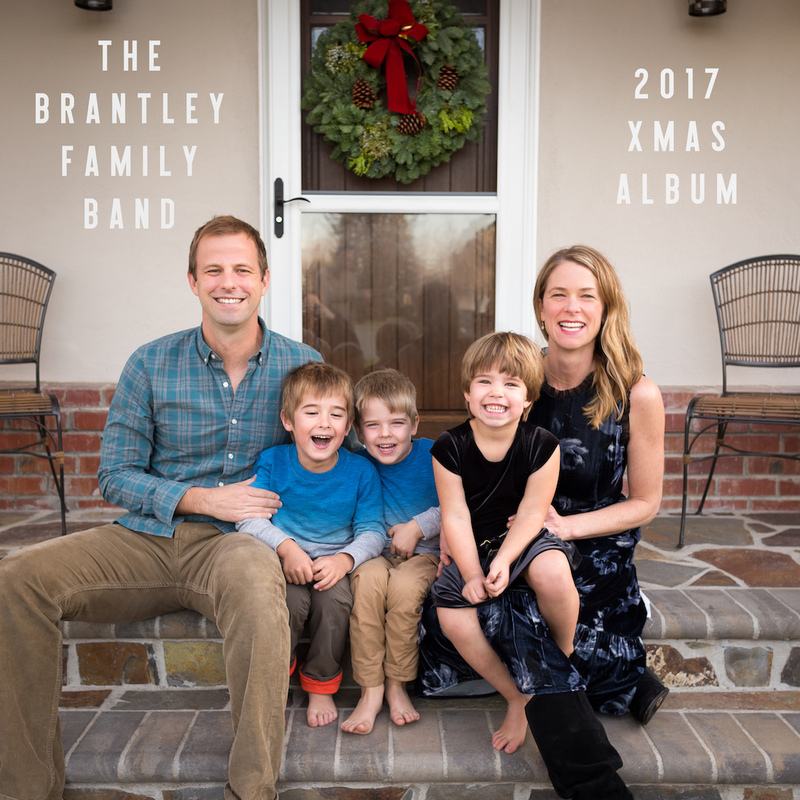 But an altogether cooler local tradition is the Brantley Family Band's Christmas album, a longtime labor of love for Bull City guitarist Jim Brantley's family and friends. This year's model will be the seventh one they've done, and they'll start recording next week on Black Friday -- "in protest of over-consumption, shopping malls (and) rushing the season. The 2010 edition should surface sometime in December; I'll keep you posted. Meantime, dig this gem from last year."